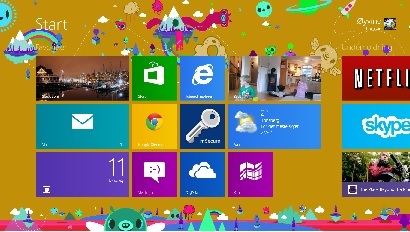 I’ve got to admit that I really doubted Windows 8 when I originally saw it. However I gave it a chance and picked up a Samsung tablet and now I love it. It gives the best of both worlds, a full desktop OS with a touch screen OS. I couldn’t see myself using this on my gaming rig though, it needs touch screen interface to really take advantage.